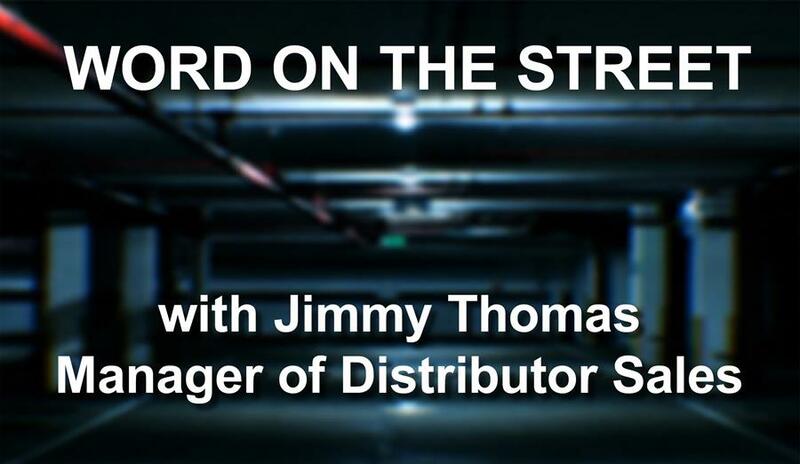 In this episode, the host of Word on the Street, Jimmy Thomas, will be discussing what’s new with DMA & SENSEN. Larry from Shop Talk will share some the features of our new Atlas Lifts. Jimmy will also discuss this month’s Bright Idea Award and how you can participate using your creative ideas with our Co-op program items. He will also announce how you can get in on the NCAA College Basketball Challenge and win BIG! You won’t believe what we’re giving away to the lucky winners!